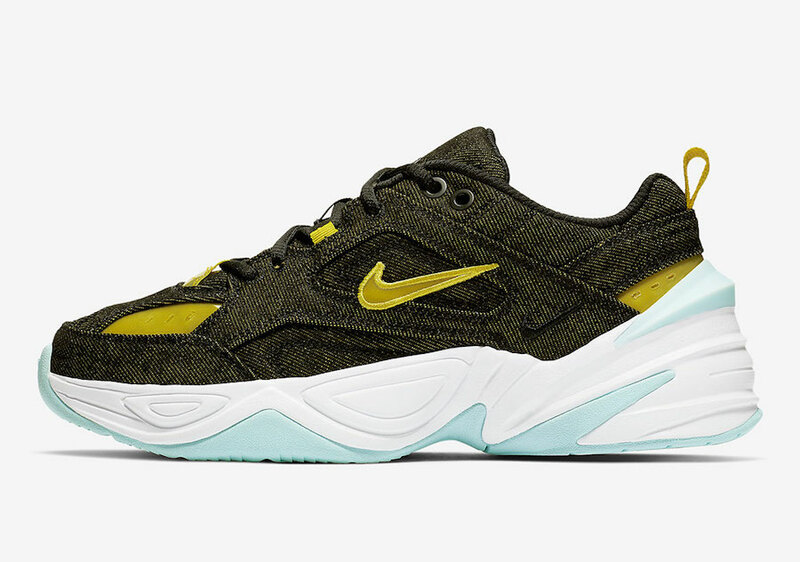 Based off the original dad shoe, the Monarch, Nike is releasing a new colorway of the M2K Tekno which also features new materials. 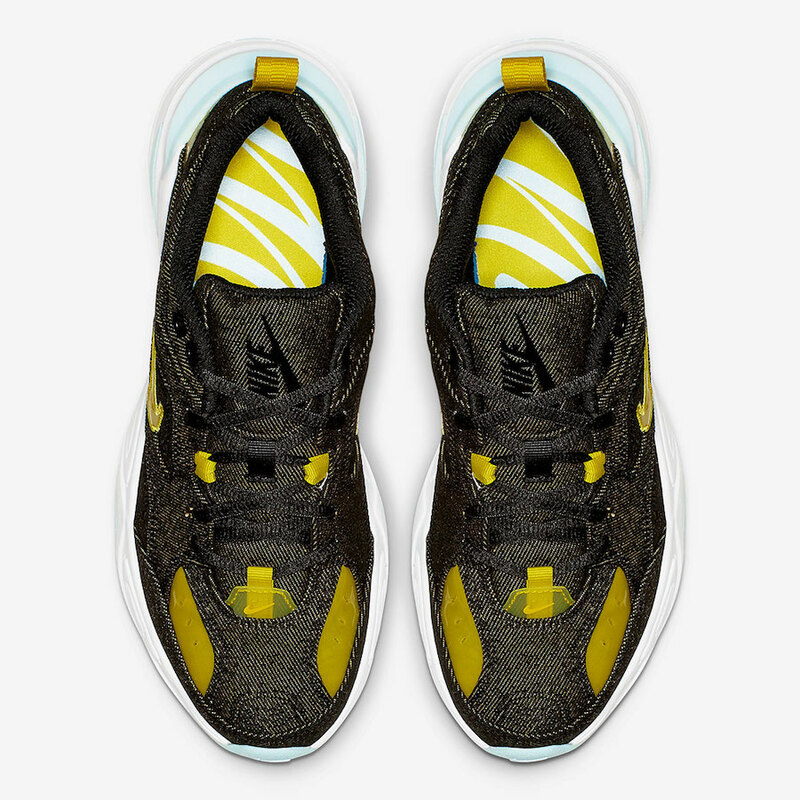 Looking closer this Nike M2K Tekno comes with twill denim across the upper as well as on the overlays. Having a dark look, Yellow accents help give this pair some pop. 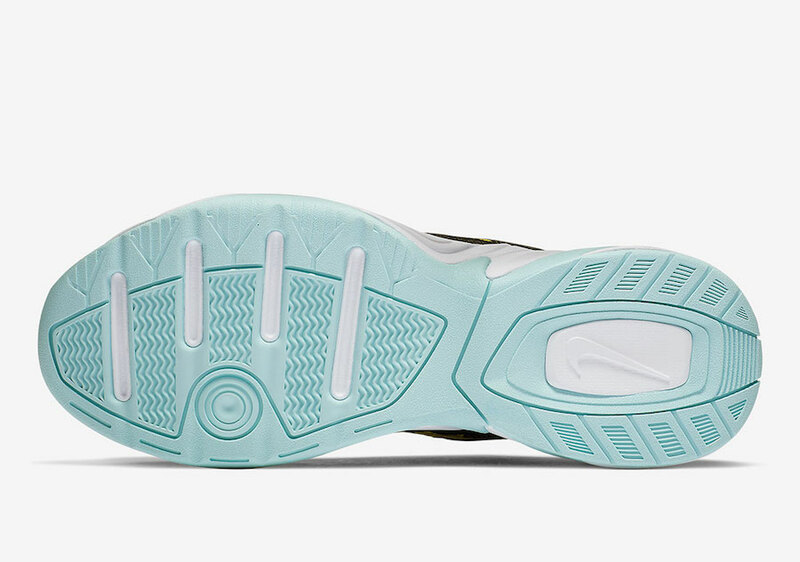 Other details includes White across the midsole and a Light Blue rubber outsole. 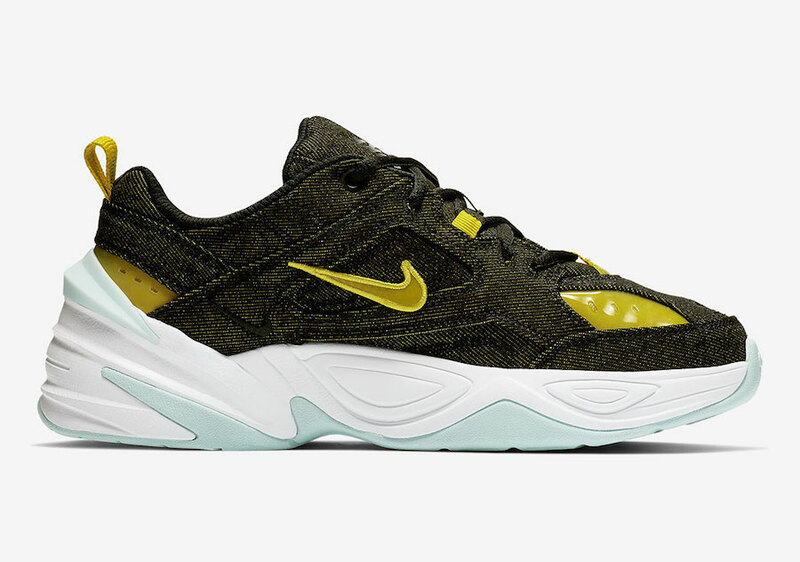 More images of the Nike M2K Tekno Denim can be seen by scrolling below which will provide you with a detailed look. 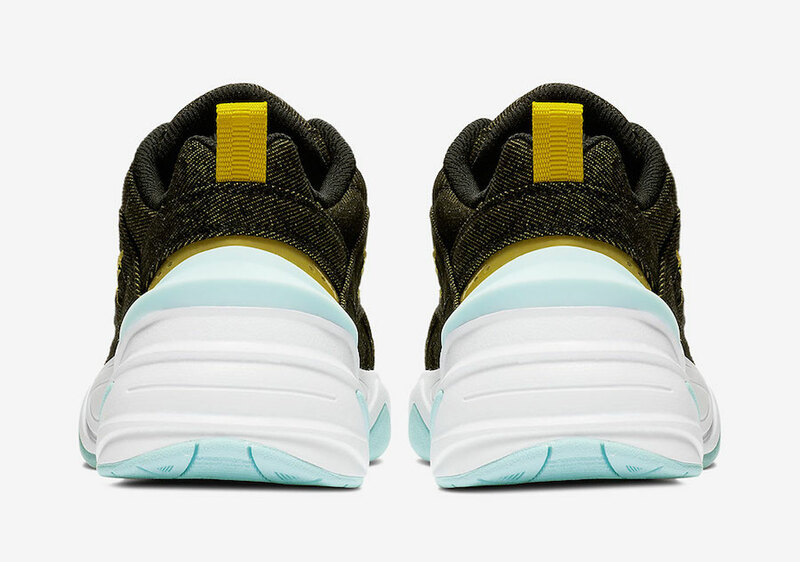 Currently a release date is unknown but they are expected to launch soon at select retailers and online at Nike.com. Once available the retail price will be $110. The post Nike M2K Tekno with Twill Denim Uppers appeared first on SneakerFiles.